Is working for a non-profit right for me? Financial positions at nonprofit and for-profit organizations are similar in many ways — with a few key differences. Read More about Is working for a non-profit right for me? Comparing degrees: MBA with finance concentration or dual finance/MBA degree? Are you interested in pursuing an MBA but still focusing on finance? 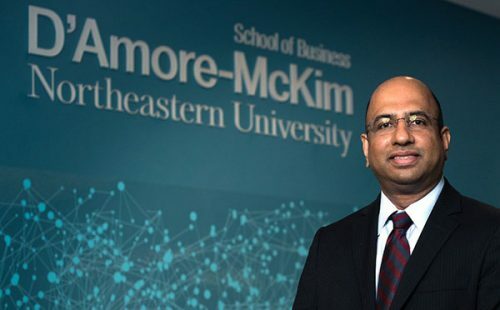 Consider Northeastern University’s Online MBA program with a concentration in finance or dual MBA finance degree. Read More about Comparing degrees: MBA with finance concentration or dual finance/MBA degree?